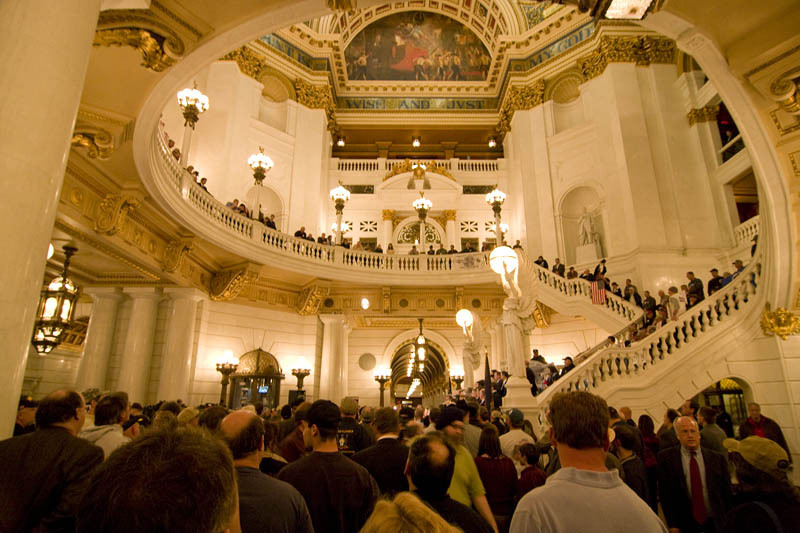 I believe one of the issues being addressed is the State of Emergency law that prevents Pennsylvania residents from carrying firearms without a license during the declared emergency. Which of course, is when a resident most likely needs to be able to carry a firearm. 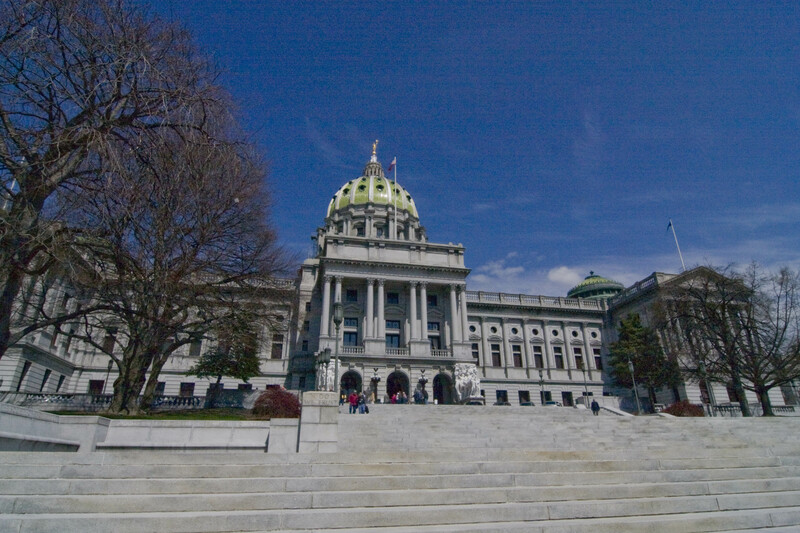 This is a must for any 2nd amendment advocate in the capitol area of Pennsylvania. We had an excellent turnout last year. This year let’s work toward over-whelming the capitol (politely) and letting our voice be heard. The 2nd Amendment Rally will feature an extensive list of speakers including Executive Vice-President of the NRA Wayne LaPierre. Gun Owners of America’s Larry Pratt and more. A number of prizes have been donated – including a S&W M&P22. We will also be advocating for several firearm reforms. Including the Pennsylvania Castle Doctrine & enforcement of state preemption laws. This year, the state capitol police department has made the firearm check-in form available as a PDF in order to facilitate processing (all firearms must be secured in the capitol building according to Commonwealth law). If you are planning to carry (and why wouldn’t you? ), then please consider printing and filling out the following form. This will reduce delays and shorten the time it takes to enter the capitol. This year I will be expanding my role of photography for the event. Last year I was merely passive. This year I will be actively photographing the event in conjunction with the event organizers. For those who appreciated the above photo taken at last year’s rally. A number of copies should be available for auction/raffle at the White Rose Friends of the NRA Dinner (May 6th – York, PA). 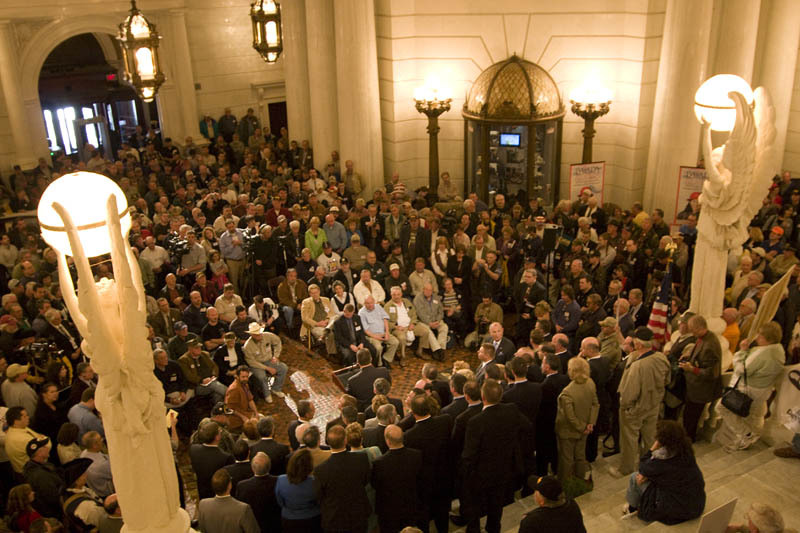 One of the big announcements at the 2nd Amendment Rally was a push for a Pennsylvanian “Castle Doctrine” law. 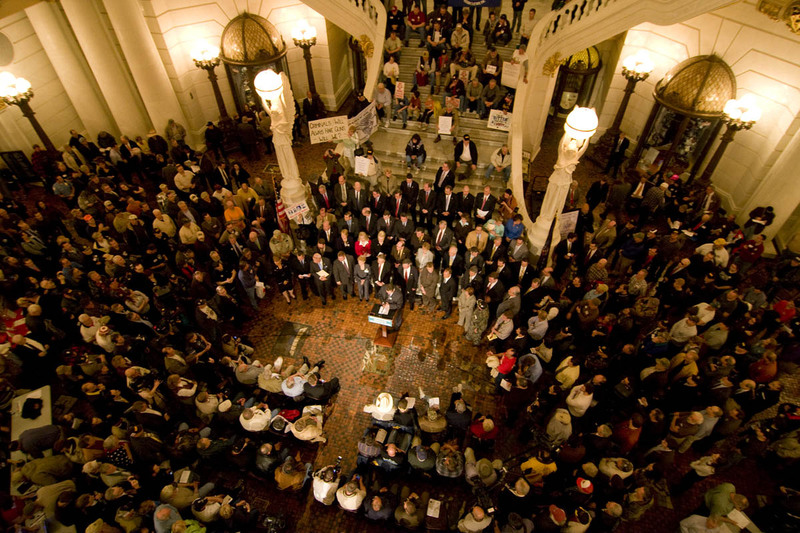 State Senator Richard Alloway (R-33) has introduced critical self-defense reform legislation (Senate Bill 842) to protect the rights of law-abiding gun owners in Pennsylvania. This Castle Doctrine self-defense bill has been referred to the Senate Judiciary Committee.SB842 would permit law-abiding citizens to use force, including deadly force, against an attacker in their homes and any places outside of their home where they have a legal right to be. It is clearly stated that there would be no “duty to retreat” from an attacker, allowing law-abiding citizens to stand their ground to protect themselves and their family. SB842 would also protect individuals from civil lawsuits by the attacker or the attacker’s family when force is used. 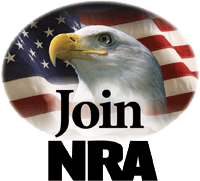 H/T to NRA-ILA for links. Pennsylvania Game Commission’s “Hunting and Trapping Digest” – Now Online! Pennsylvania Game Commision has now published their “Hunting and Trapping Digest” online in a digital edition.